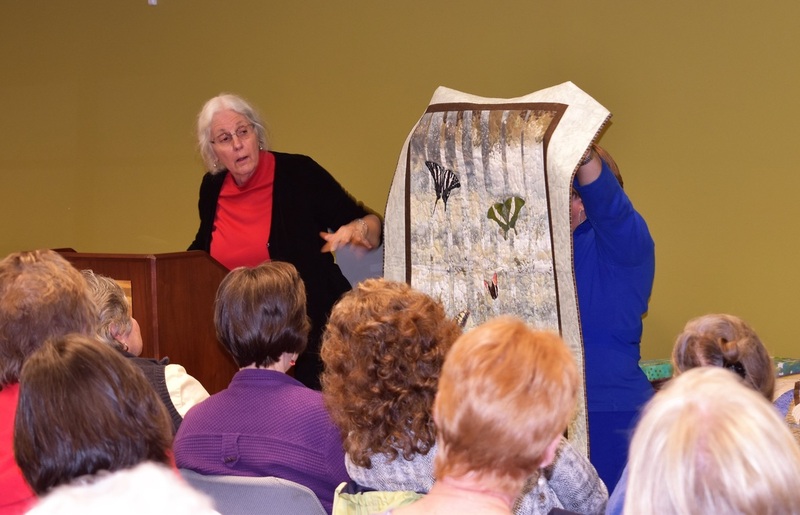 A Trunk Show and talk tracing my journey from a beginning quilter to a professional art quilter and teacher. Approximately 90 minutes. An introduction to art quilting, techniques, examples and suggestions for how to get started in this art form. Approximately 45 minutes. Contact Barbara for fees and availability.